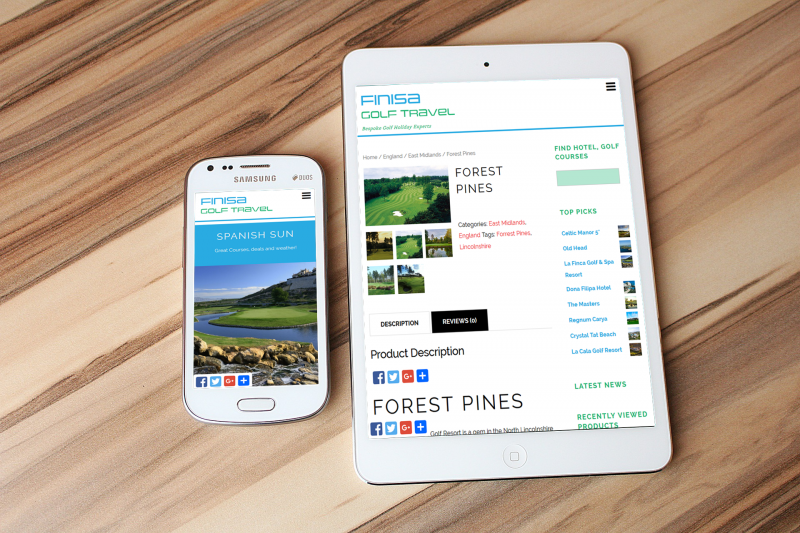 Myself & Andy would both like to thank you for your hardwork along with the thoughts and ideas around our new website build for the Golf & Travel Market and out company Finisa Golf Travel. We really appreciate the ease in which the site has been built and with the use of our own CMS it is really easy to make any adjustments and changes. Having a site which now is compatible across all formats, Desktop, Tablet and Phone has seen a massive increase in how people visit the site, which is tracked via the google analytics built into the CMS. Thanks for the countless hours spent building the site, we really appreciate it. In a increasingly competitive marketplace, it is even more important to get your message across to your existing customers as well as trying to increase your customer base. As a small business having some internet presence is very beneficial to the growth of your business. There is a lot of different products out there, offering lots of different things. But after initially talking to Rhodri and then from our initial meeting, I knew the myprogolfer team were the ones to go with. It is very simple to do, and even someone who has limited skills will find it easy to use. Dont be mistaken, the ease and simplicity of the system doesn’t mean that it lacks content or functionality. You will be creating attractive pages in no time. As a Head Professional with some computer skills, and a busy life, the system is exceptional easy to navigate and you can construct interesting pages that look like an expert has done them. It is also reassuring that the system has been put together with a PGA Professional in mind, and Rhodri is a fellow professional, so if you do have a problem you don’t have to have to know computer jargon and he will take you through the process. One of the main features of the system is the mailer, I have found this a great help in getting the message across to my members and customers. It allows you to produce professional looking mail shots, you can also set links that direct people to the relevant pages on your website. Another feature is customers my customers can purchase gift/lesson vouchers direct from my site with my PayPal account, gone are the old days when people have to come up to shop to buy them. 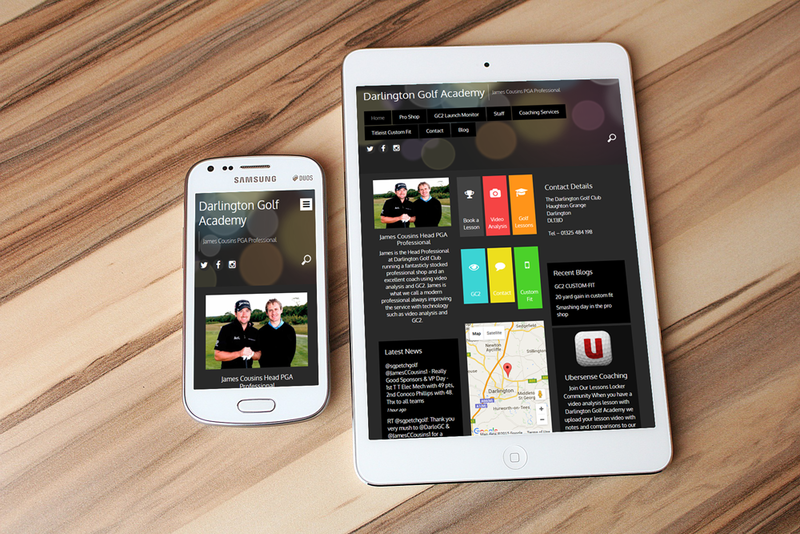 Myprogolfer provides an affordable way of promoting my business both to my members, visitors and potential customers. 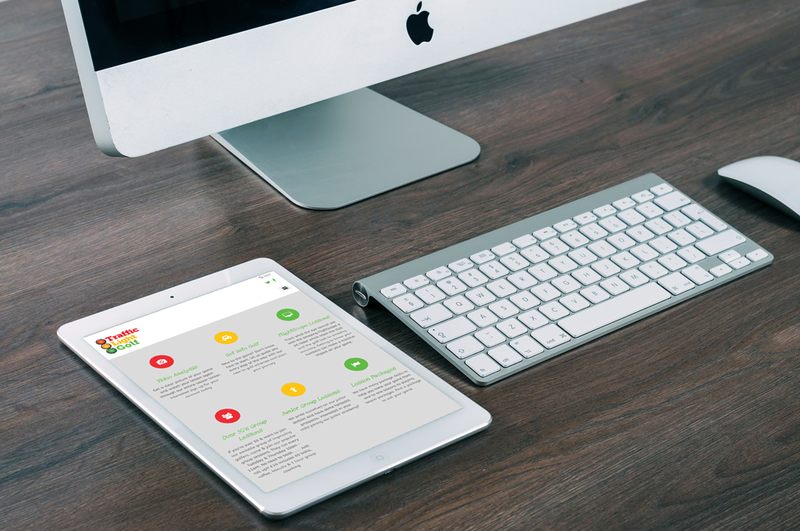 The overall design of the website is professional and Rhodri is always keen to develop the site and offers regular help when needed. Ive got new customers now who saw my site and the services i provide. Im that satisfied with my website ive encouraged other pro’s to sign up! Having heard a number of fellow golf pros talking about their “MyProGolfer” websites and seeing adverts in golf magazines, I decided to look further in to whether one of these websites could work for me. As a full time teaching professional I was mainly interested in the video upload facility. Since having my website and being able to upload the lesson so the client can see it online whenever they like I feel it has helped to raise my profile. It’s a fantastic facility for pupil and coach and makes people realize that you’re prepared to go the extra mile. 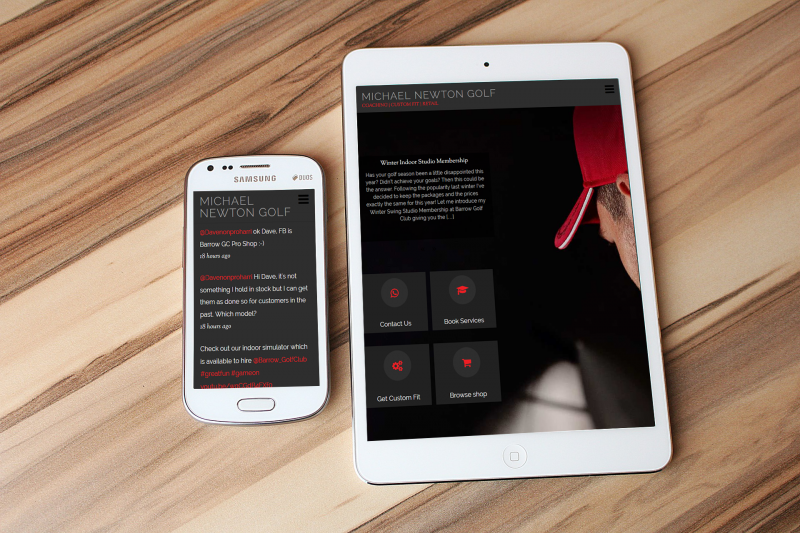 I believe that the website is versatile enough to suit golf professionals working in any area of the business. It’s been excellent value and definitely paid for itself. The service has been excellent with the website being pulled together in a short space and ongoing changes never a problem. Thanks again to MyProGolfer and look forward to fulfilling the new opportunities it has presented me with. There was also a personal meeting for a training session and we email each other constantly with ideas and he is always available for technical answers. The way the website is set up gives me maximum exposure on Google and other search engines and I have had many leads from my website giving me extra lessons and contacts. For those who have a shop there is an inbuilt area which can be developed plus a teaching area where clients lesson notes can be stored. heartedly recommend MYPROGOLFER to my fellow Professionals and Golf Club Secretaries. 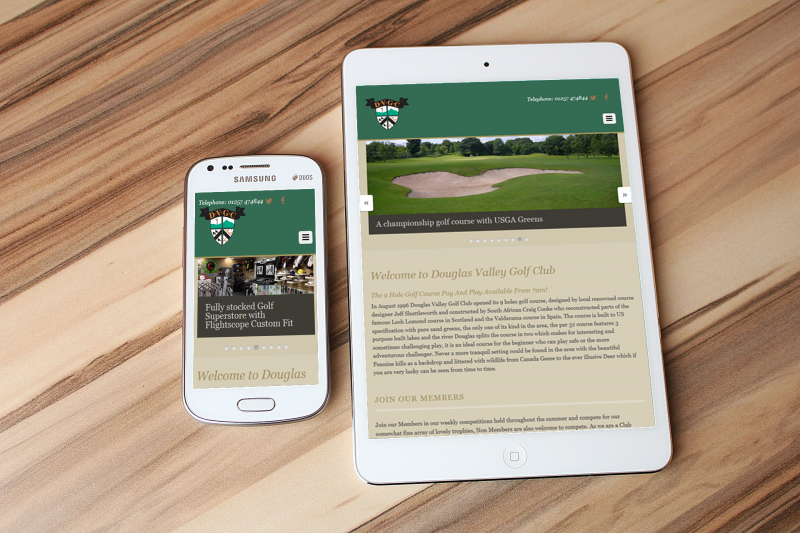 As a Golf Club facing up to finding new Members in difficult times, as well as retaining current Members, we have found the Club’s Webpage a vital tool. 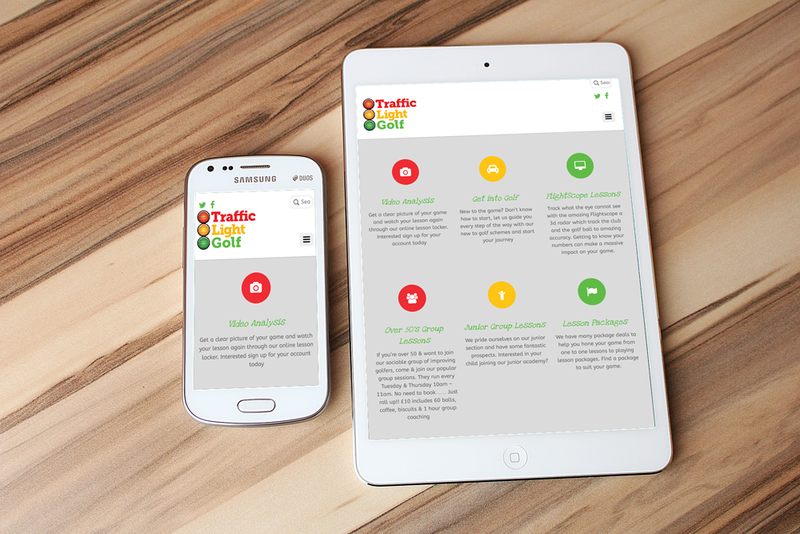 The team at MyProGolfer took us through each stage of the development of the Club site, and are always there if we need them. I can only praise their skill and patience, and would strongly recommend their holistic, modern approach. A must for the Golf Clubs of today. I was first introduced to the my pro golfer site in February. I’m currently using a buying groups newsletter and website at a cost of £100 a month. After seeing what my pro golfer had to offer for just £30 it was a really easy decision to make the switch. Initially the set up of the site changed numerous times without any problems at all and all the changes were made on a daily basis. When we were happy with the layout the sight went live the next day. After only a couple of hours training myself and my staff are completely at ease with adding new things and changing the appearance of the sight. All in all from day one the service and support has been second to none. A big thanks to rhodri and his team for all there help in driving my business forward. I made some enquires at a recent TGI meeting regarding website design as I was looking to update and give my website a more professional look. Myprogolfer was recommended to me by several people so I made contact with Rhodri and within 3 days of meeting with him I had a brand new website with 25 pages! Rhodri’s knowledge and professionalism is second to none and is always on the end of the phone if needed. The way the website is designed it made a huge difference with the search engines like Google and Yahoo, with my site jumping to 2nd on the first page with various key word searches. This has helped with traffic through the site and since then enquires regarding lessons and fitting have increased! The features I like about the site is the option for the visitor to sign up for free. Once they do you have access to their address, telephone numbers, email address and from there you can send out professional looking e-newsletters informing them of demo days, special offers, free swing tips etc etc. There is also a feature to upload lesson video clips so my pupils can view and recap their last lesson on my website from the comforts of their own home. This has proved very popular and as I up charge for this service it has increased my teaching income. I would recommend myprogolfer to anyone who wants a professional website that you can control and update whenever you want. The mailshot system is also great and has been very productive. I send a mailshot every 7 – 10 days and each one has created interest and increased sales. I have also had my car signwritten and have advertised locally, to help create interest and to try and get as many people to visit and join the site as possible. My thanks go to Rhodri from MyProGolfer who has been an absolute legend with all the work he has done and the time he has spent developing my site. He is always there for help and advice when needed and this is very much appreciated. I just wanted to say thank you for all your efforts in developing my new website, peteivil.myprogolfer. I am receiving so many compliments from customers on how professional the website looks and in particular how clear and easy navigation is around the site. Committing to the right website company was a very important decision for me, as it was my main marketing tool. I am a PGA Golf Professional who is based at a driving range, with no shop, so portraying the right image was crucial. The online Golf Shop function has boosted my income and is ideal for me, because I can order in equipment which has already sold through my website and send it on to the customer, with no need to hold any stock. The criteria I needed from the website company was affordability, good customer support, full control of developing my site, customer email database, video download facility, members only areas, unlimited page development and an online shop. I can honestly say you have not failed in any area! Your customer service is second to none; whenever I phone its never to much trouble and you have visited me in Oxford on two occasions. Amazing service for the amount I pay per month! So once again thank you for your help and I look forward to a long relationship with myprogolfer. I,like many pros,have wanted,for some time,to communicate effectively with my members and customers via a professional website and through the regular sending of e-mails. Following my use of a similar system provided by another source, I received a visit from Rhodri Lloyd-Jones.His myprogolfer template is easy to use and update, and I can send e-mails whenever I wish, with very little input time needed. Rhodri provides a great all-round service, nothing being too much trouble for him.His extensive knowledge of the workings of computers and the internet search engines has provided me with a highly visible tool to promote my business. Sales are increasing due to better communication and lessons are being organised through the site and e-mails. The free online lessons have been well received and work well as an advert to potential pupils. My club are delighted with the improved image that my website now provides. Signing up to MyProGolfer is one of the best decisions that any pro could make and I am certainly delighted with the results I am having as a result of Rhodri’s visit. The potential for expansion of my business has never been so good.I cannot recommend MyProGolfer highly enough. Having been a professional golfer for 36 years, a businessman for 30 years, I have always tried to change with the appropriate technology and ideas of the time but have always been slightly wary of computers and have only learnt what I needed to know. However, I had a visit from Rhodri Lloyd Jones about a new website that he was compiling, and again, although it looked great, it took him a while to convince me of its benefits. So, I decided to take the plunge and I would probably say this is one of the best investments that I’ve made in the last 30 years. The website has increased custom, enhanced my communication with members of my golf club and subscribers to my website, enabling me to contact them and advertise much more efficiently, The teaching qualities the website has are second to none. Being heavily involved with coaching, the website now enables me to forward lessons to my customers and also makes contact with players outside the country very much easier, as now I can communicate quite easily with them and have the ability to view their swings anywhere in the world. I would say to anybody who is considering having a new website, and even to the people who have, like me, thought it was not for them, to contact Rhodri and grab yourself the opportunity to improve your business by investing in this unique golfing website. You would be a fool not to take advantage of this!!!! !